trusted thought-leadership content and showcasing insights of the highest quality from global business schools, consultancies, think-tanks, and influential leaders in human resources and across the C-Suite. Focused on leadership, talent, career, wellbeing and inclusion, content published under the Changeboard brand arms motivated professionals with ideas and inspiration to thrive in the changing world of work; helping them stay informed about people-based issues, manage others more effectively, be more creative and more daring, and ultimately make better decisions to support their own personal and professional development. Changeboard content is distributed via print and digital (and just about any other media that might help us share an idea effectively), as well as at real-world conferences and events. 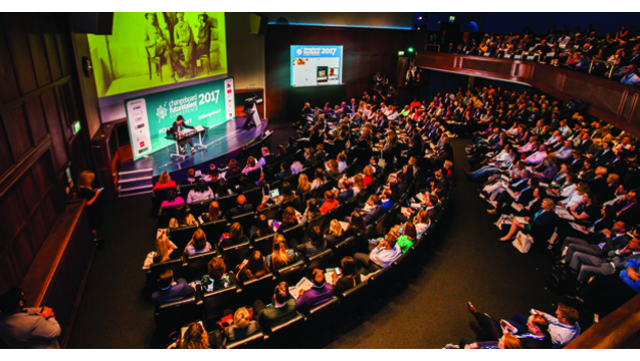 The suite includes the award-winning quarterly Changeboard magazine; online hub, featuring articles, podcasts, videos and webinars; the unparalleled ‘Future Talent Conference’, now in its fifth year; plus a host of thought-leadership roundtables and events. Our digital platform, changeboard.com, comprises a market-leading HR job board visited by more than 100,000 HR professionals a month. Changeboard also creates highly bespoke signature events and content syndication partnerships with prominent organisations and world-class brands. We produce and publish print and digital magazines, and a range of high quality communication assets for partners around the world.